Shampoo for wavy hair with low-lathering, sulfate-free formula that gently cleanses and adds extra moisture when left longer. Try this curly hair shampoo to maintain hair’s natural oils and to enhance definition. Curly hair conditioner with leave-in/rinse-out formula that quenches hair with weightless conditioning and can be left in for extra curl definition and softness. 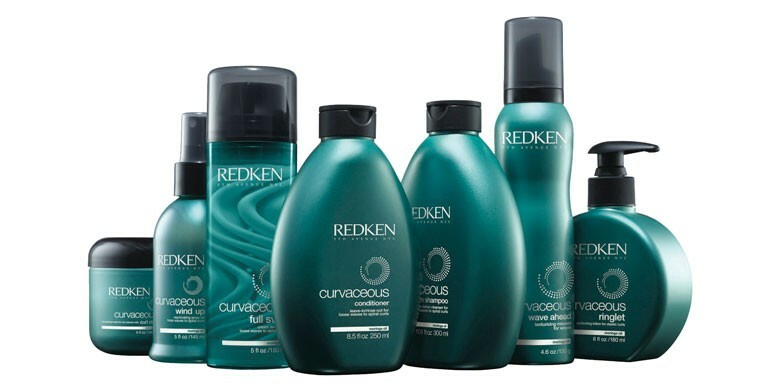 This conditioner for wavy hair provides intense moisturizing for all curl types. Deeply nourishing rinse-out curly hair mask that replenishes and repairs even the driest twists and curls. Easily deliver intense moisture to your curly hair with this Curvaceous Curl Dive hair mask. Reactivating spray refreshes dry and/or damp curls and tames frizz throughout the day. Leave-In spray with a formula that recharge curls elasticity. Texturizing mousse is a lightweight, airy foam that adds body and structure to define waves. With a unique fiber foam waxy formula, this texturizing mousse for wavy hair enhances curls appearance while providing volume. This anti frizz lotion, reigns in curls with control, soft hold and a shiny, touchable finish. By providing additional definition,this anti frizz lotion will help achieve the desired shape for a great hair style.